Contact me for podcast, radio, print, or television interviews. Contact Adam today to ask about his services! Adam has inspired many through his story and methods. Contact Adam if you would like to hire him to speak to your team, at your company or school, or at an event. A corporate culture which embraces health and wellness promotes greater productivity and improved morale. 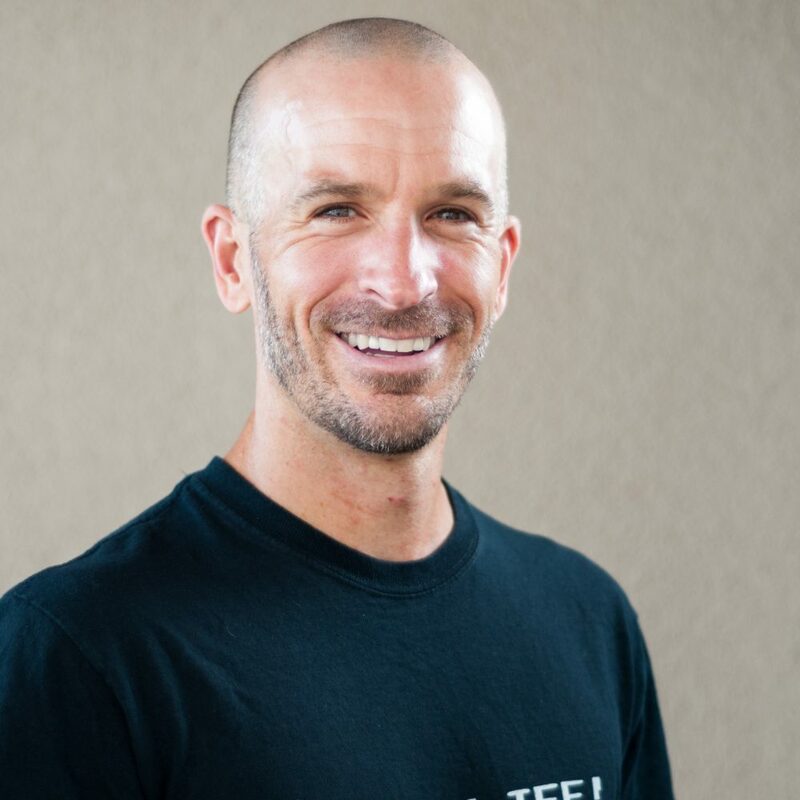 Combined with his passion for fitness and health, Adam has over a decade of corporate management experience and a Masters in Business Administration. Let him share his expertise with your team to develop a performance boosting culture of health and wellness. – Corporate Wellness programs coming soon!